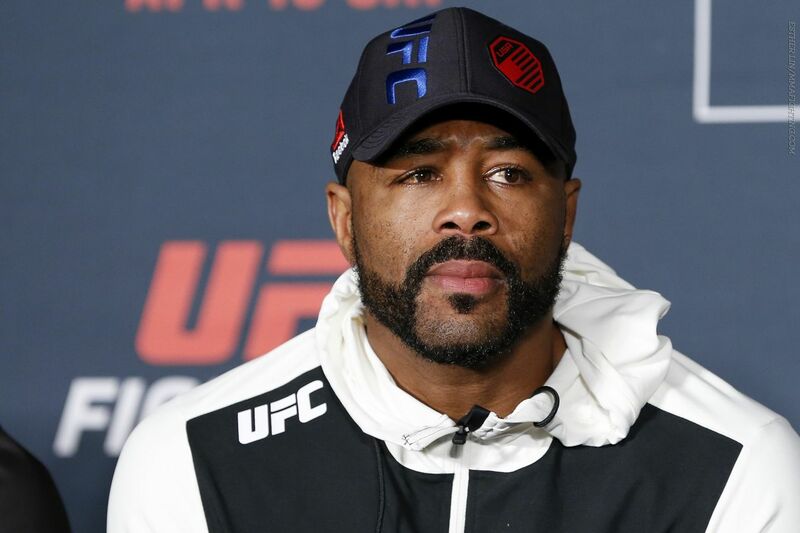 Rashad Evans faced the music after his knockout loss to Glover Teixeira on Saturday night. The former UFC light heavyweight champion knew what sort of questions were coming after being knocked cold by Glover Teixeira in under two minutes in the main event of UFC on FOX 19. But while other fighters have avoided the media after similar performances, Evans showed up to post-fight presser at Tampa’s Amalie Arena. And as a competitor who has been known to wear his heart on his sleeve, the 36-year old Evans didn’t mince words when asked about his fighting future after such a loss. Asked to pinpoint any particular mistakes that may have led to the loss — Evans was crunched with a left to the jaw which knocked him to his knees, followed by a right to the face which put him out — he said a change of stances at an inopportune time cost him. Preview: Breaking down George Groves vs. Chris Eubank Jr.